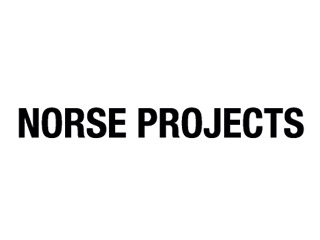 Norse Projects was established in 2004 in Copenhagen, Denmark. The goal was to create a truly international shop in Denmark which combines the best of street wear, classic work wear and fashion culture. Today Norse Projects is widely recognized as one of Copenhagen's finest shops. Their goal is to always be at the forefront of the scene, displaying a hand picked selection of clothing and footwear from around the world. In 2009 Norse Projects released their first menswear line with quality fabric and fits.